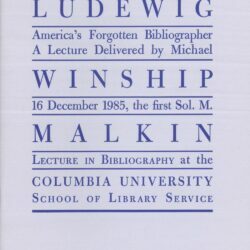 Facsimiles of Bibliographical Format. 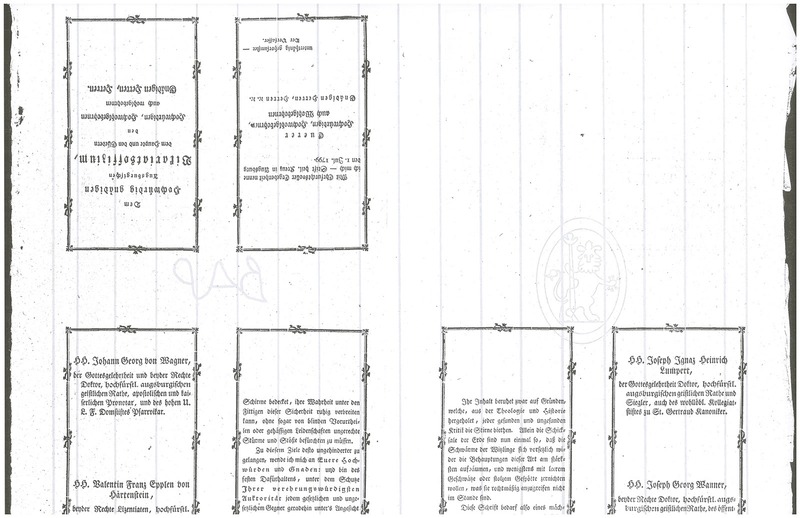 A set of six facsimile sheets showing various bibliographical formats (2º, 4º, 8º, 8º in half-sheet imposition, 12º in 12s, 12º in 6s). Each set includes 18 format sheets (three copies of each of the six facsimiles), 10 sheets of facsimile chainline paper and the Format DVD workbook. 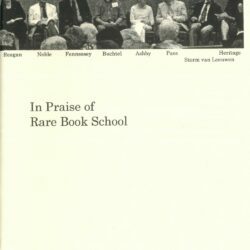 This set of facsimiles and the workbook are designed to accompany the RBS film The Anatomy of a Book: Format in the Hand-Press Period, available both as a DVD and on the RBS YouTube channel.